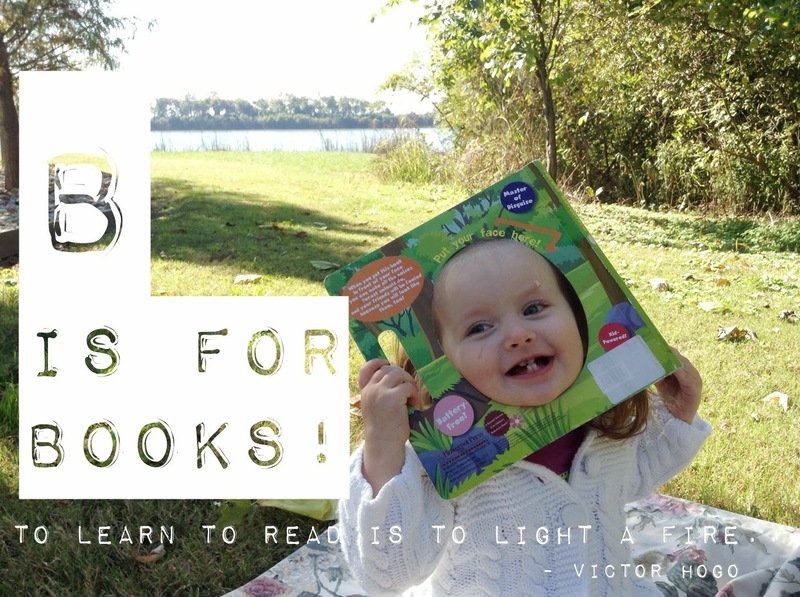 OutdoorsMom: B is for books! I believe one of the greatest gifts we can give our children is a love of reading. This is right up there with instilling a love of the outdoors for me. 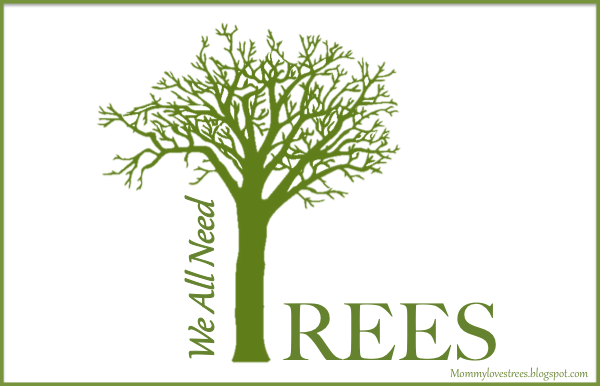 So today I decided to combine the two and make the second of my "We All Need Trees" series about books (since most are printed on paper that comes from trees). 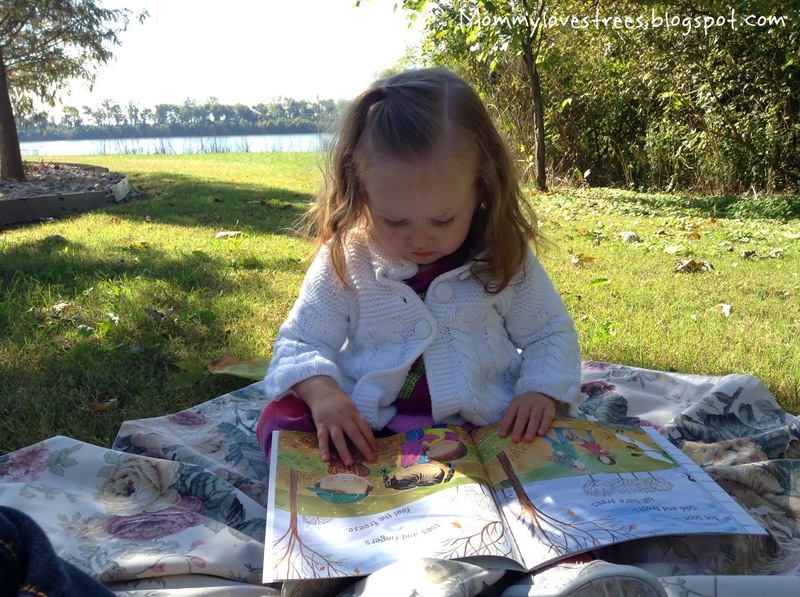 I also experimented with combining outdoor time with my family and reading. 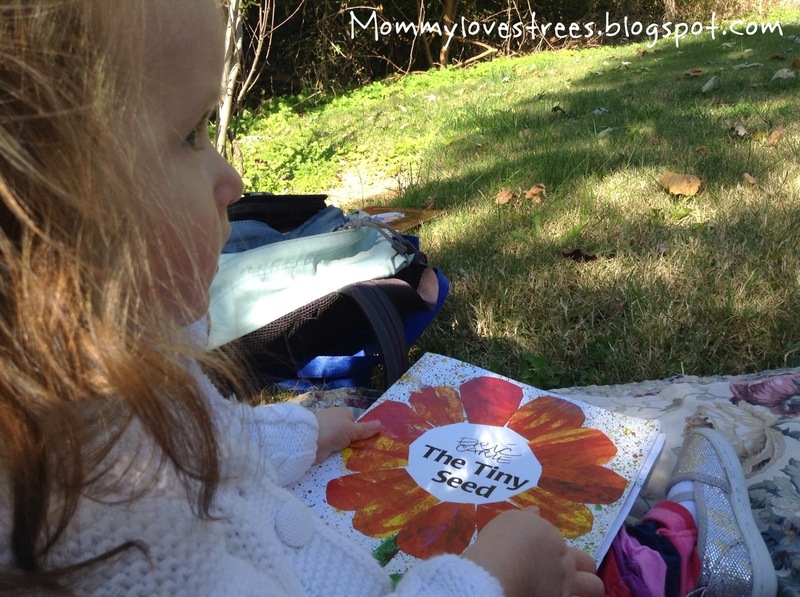 I packed a picnic lunch, grabbed a few of our favorite fall and nature themed books and headed to the park. I was a little apprehensive; I had no idea if the kids would actually sit still and listen. But they did and we still had plenty of time for running around. It was such a fun morning. My son wanted to sit in the stroller while we read. Let them pick out the books. Obvious, but important. Activities are always more fun when you feel like you have a choice. Reread the book as many times as they want. This gets a little tiresome, I know, but the important thing is that your kids are being read to. Find interactive books. The book in the first picture is called Make Your Own Sound Book: Forest Adventures. We have so much fun making animal sounds and putting the book up to our faces. Make it a group activity. We go the library every week with friends and both my kids love it. We even play outside with everyone after story time. 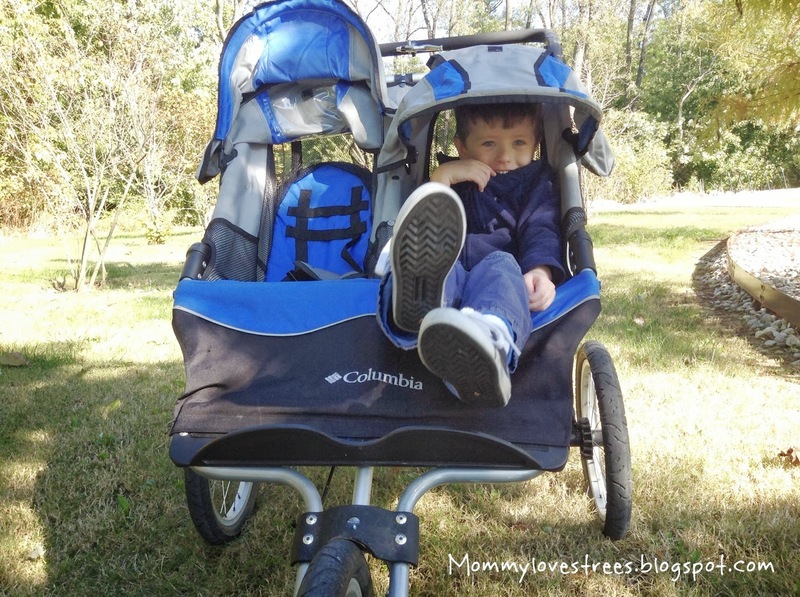 Do you combine educational and outdoor activities with you family? How do you make reading more enjoyable for your kids?